This was taken on May 21, 2005. 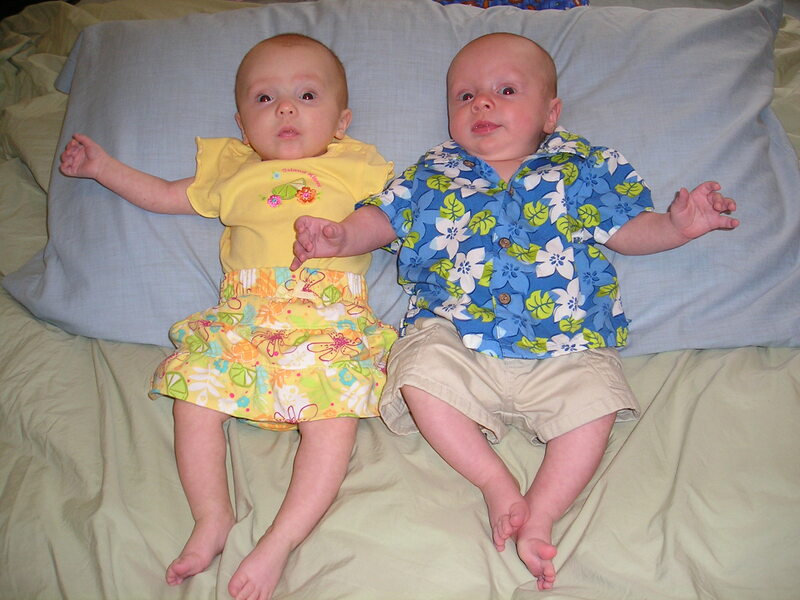 Burke and Maggie were just about 4 months old. So very cute. My post maybe the first Way Back When-esday that doesn’t involve my kids. It just doesn’t seem far enough back sometimes. Stopping by from Way Back When-esday! I’m your newest follower!